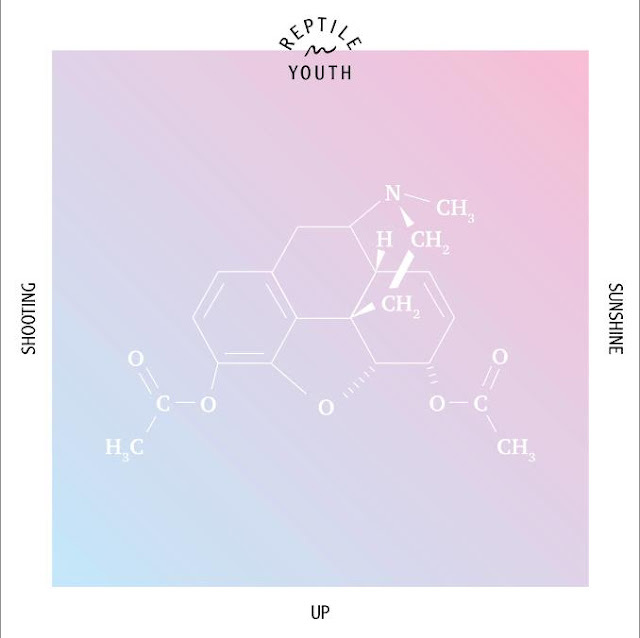 Got sent this great new video by Copenhagen band Reptile Youth for their new track "Shooting Up Sunshine". It's from their upcoming self titled debut album. 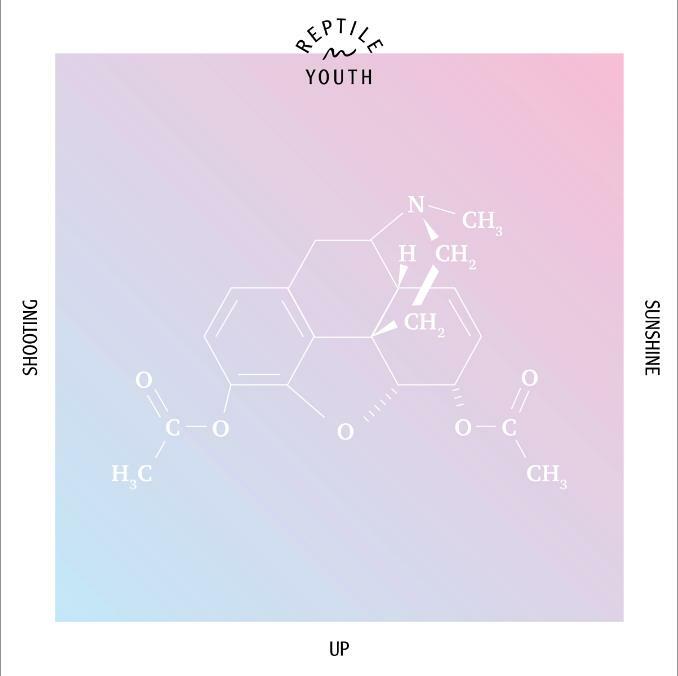 Really catchy bubbly indie pop tune that I'm sure you guys are gonna dig. Having a pretty girl dancing in your video never hurts the situation. Check it out below, an OTR Exclusive!